Carousell, I think your platform is really cool. I’ve sold quite a few items through your app and I’m glad to see the company trying out different ways to gain revenue to build a sustainable business. Being a free platform for buyers and sellers, I understand that can be challenging but I’m certain that is not gonna be an issue. I quickly went into my settings and double-checked my settings, which was to explicitly disable ‘New Groups invites from fellow Carousellers’. So is ‘carousell.groups’ exempted from your Notifications settings? 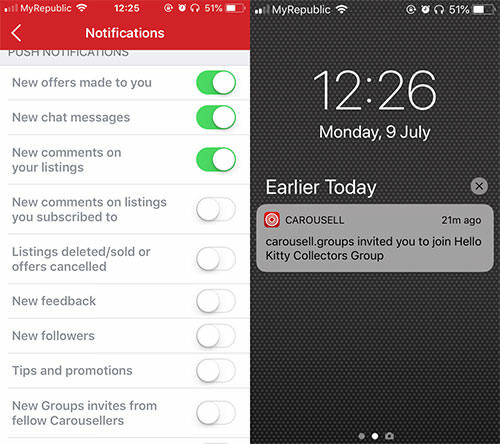 Are your users doomed to receive notifications from carousell-sanctioned for eternity? 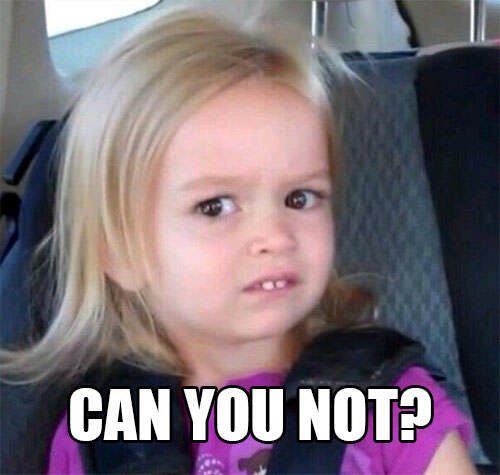 Am I gonna be bombarded with Hello Kitty notifications forever? Addendum: After writing this post, I realised that the company has a page to report bugs and I have already done so. I’m gonna give them the benefit of the doubt that this is simply a bug and there is no malicious intent.